When you don’t know how you’re going to handle your AC Financing in Tomball necessities, you may feel like everything is over. Are you ready to ensure you won’t have to deal with your air conditioning financing problems getting in the way of your goals anymore? When this becomes a source of stress and contention for you, make sure you have professionals you can count on. 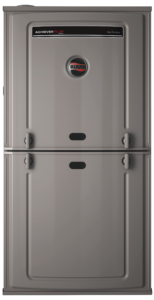 Brought to you by Houston Admiral Services, this blog entry details some of the options and benefits you’ll be able to experience by using our financing options. Dealing with this can seem like a lot when you don’t know how you’re going to handle it. If you’re not a licensed professional, you may have a lot of uncertainty surrounding your current position, but we can help. 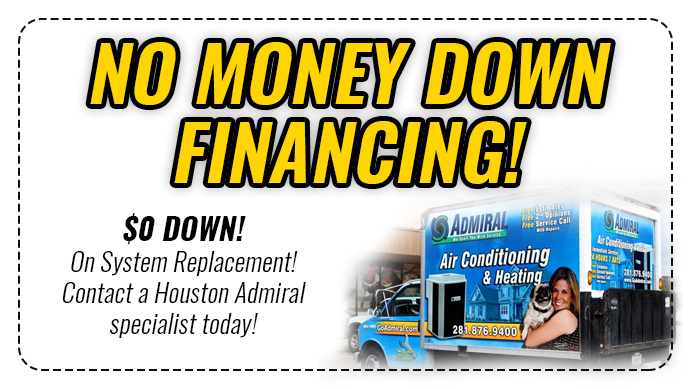 Count on Houston Admiral Services to provide you with the necessary finance options you’ll need to succeed. Take advantage of the FTL Financial Lease if you’re ever trying to get the most out of your current finance deals. This has a $1 buyout, and it’s also very consistent in nature. 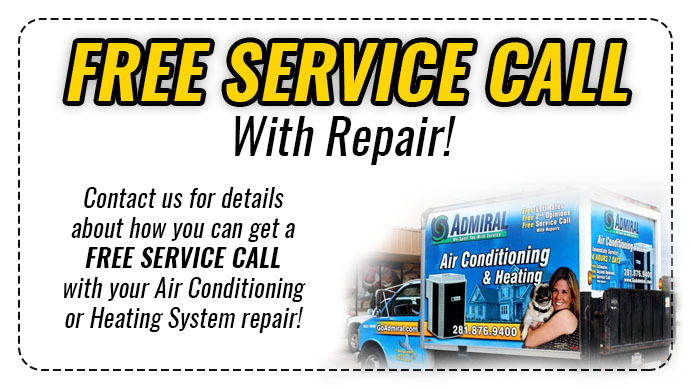 Make sure you call Houston Admiral for your next AC needs. With fixed rates and terms, you’ll be able to enjoy consistent prices and invoices for your financing. Air conditioning financing is a great way to circumvent the upfront cost that will require to get your air conditioning unit purchased. Nobody wants to have to deplete their checkings and savings accounts just because they’re in need of a new HVAC system. If you’d like to have some money and make sure you have options for your day to day lifestyle, we can help you count on our team when things are looking bleak. 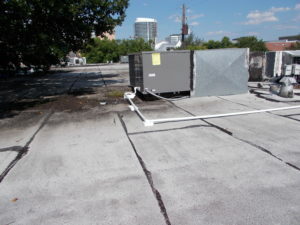 Finding the right AC Financing in Tomball can be a very tough task for the average individual. Everybody knows the slippery slope that can come along with putting something on the lines of finance, but it can end up being beneficial for you in the long run if you play your cards right. For more information how we can help, be on the lookout for Houston Admiral Services. Our mobile technicians are ready to provide you with a free service estimate on what you can expect for your repairs. If you’re ready to discuss financing towards your next AC unit, we’d be more than happy to help with that. Call us today at 281-876-9400.